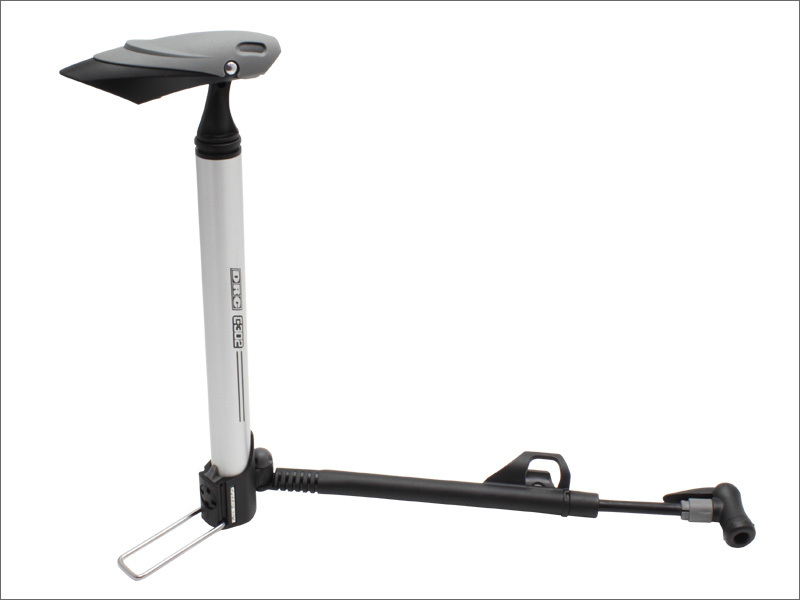 - Floor pump style for stable air pumping. 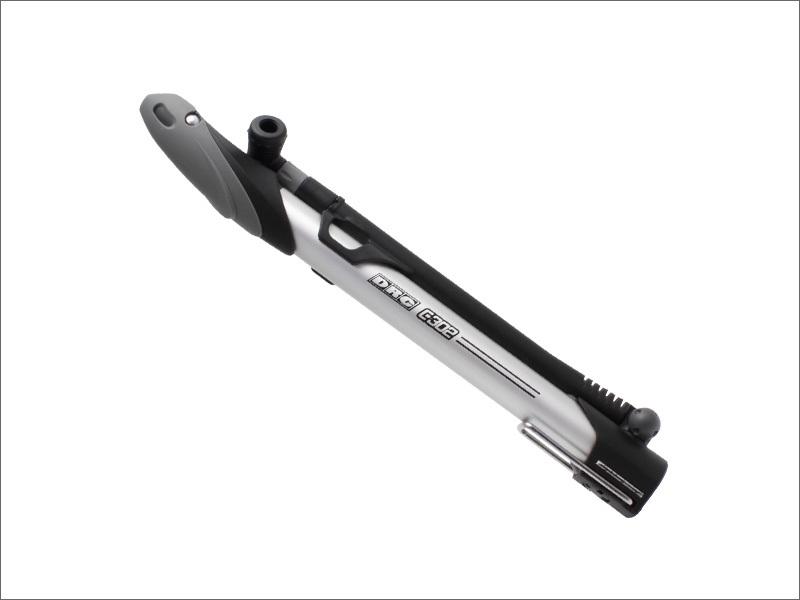 - Compact design for capability. - T-handle for better inflating. - Rotating and extendable hose for easy operation.